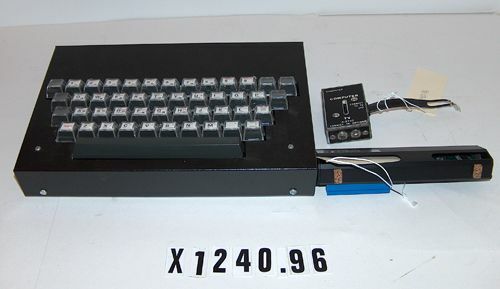 Object is a ZX81 that has been rehoused in an OEM metal case with keyboard. This accession # comprises the following:. 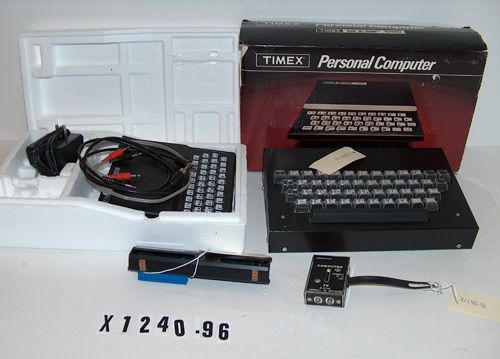 ZX81 in metal case with keyboard. Expansion module by Memotech, Ltd. TV antenna switch. Power adapter 9v (made in Taiwan). 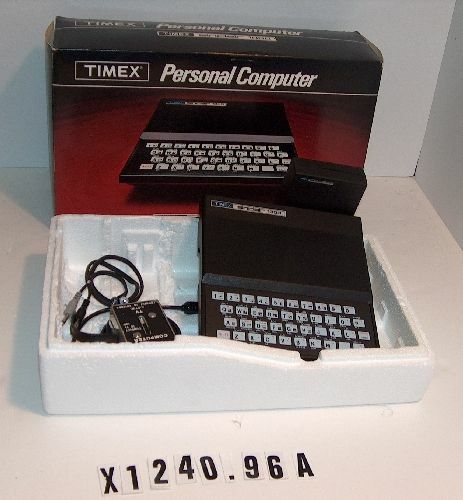 Original plastic ZX81 case in original styrofoam and cardboard package. 1 audio cable. 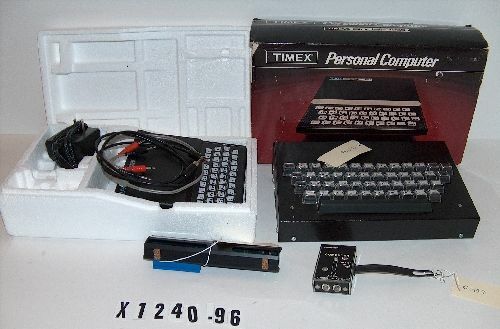 1 video cable.